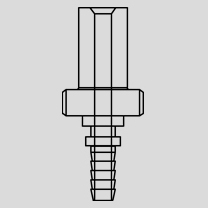 Our annealed tube adapter style 32 TR is machined in-house on Swiss screw machines and is part of the standard inventory of fittings from FlexFit Hose. 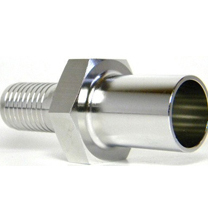 This annealed tube adapter is constructed using a softer 316 stainless steel alloy; HRB 80min. Customers can be confident that nuts & ferrules dig-in properly to the tubing for an exact connection. If a more traditional notched tube adapter, with a groove on the tube stub, is desired, then our standard tube adapter style 32 is available. 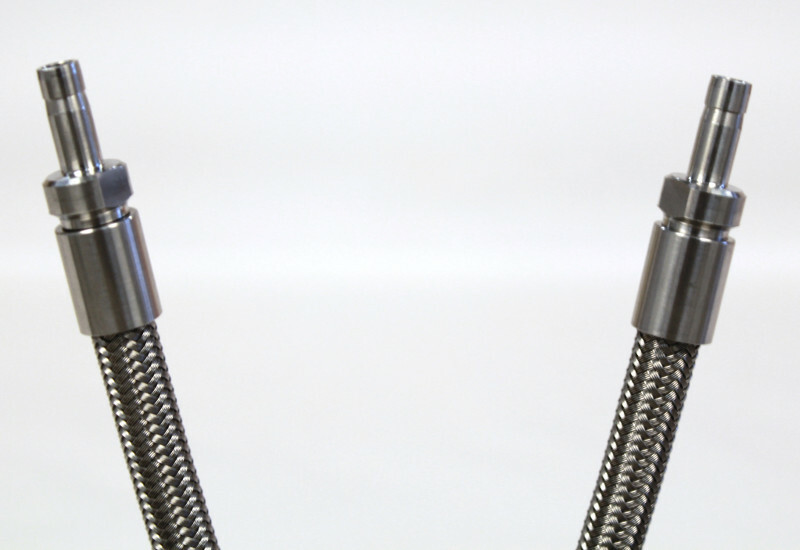 Our annealed tube adapter style 32 TR has been designed for connecting universally to all major brands of nuts & ferrules. 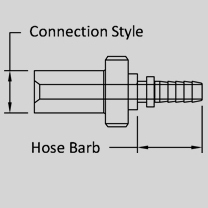 Annealed tube adapter fittings as end connections on PTFE hose are ideal for process instrumentation across various manufacturing industries. Our highly flexible and durable PTFE hose assemblies with this style of tube adapter are used in general chemical and fluid transfer processes. 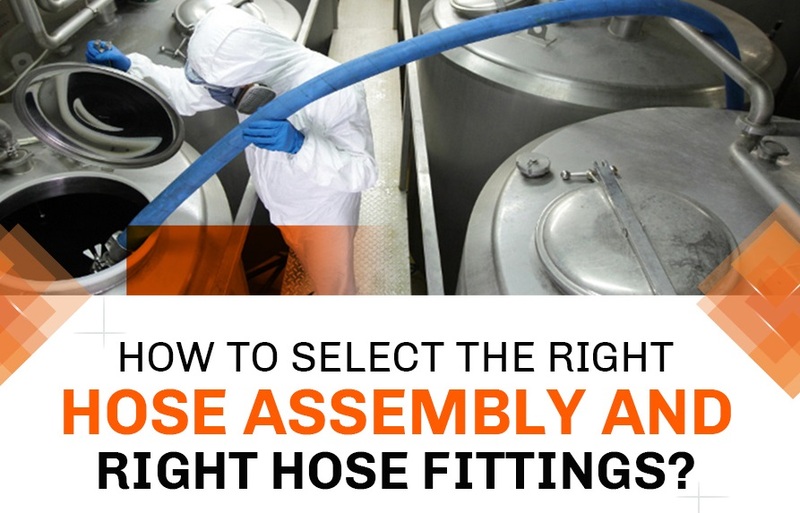 Due to our PTFE hose assemblies meeting or exceeding required sanitary standards, our hoses with annealed tube adapter ends are also used in sanitary processes requiring higher purity control; such as pharmaceutical, food & beverage and silicon wafer ( wet process ) manufacturing. Our annealed tube adapter style 32 TR stocked in our warehouse is made of 316 stainless steel and has a softer alloy ( HRB 80 or less ) than our notched tube adapter style 32. 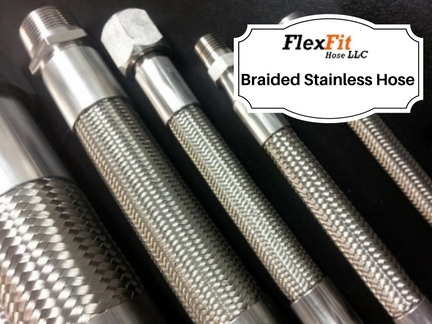 FlexFit Hose can machine your tube adapter fittings using other materials, such as brass, hastelloy and more. 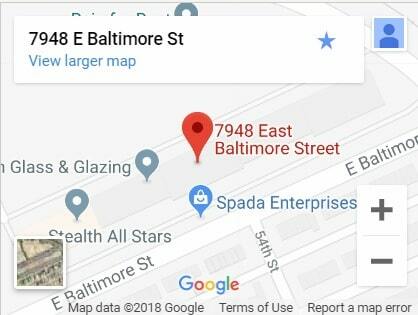 Please call or use our contact form to enquire about other materials.